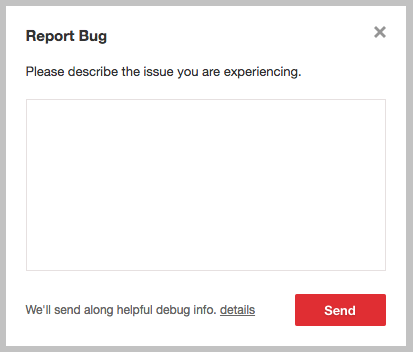 We care deeply about maintaining a polished, high quality, bug-free experience in Notejoy, so we've streamlined the process for you to report bugs you run into so we can get them squashed ASAP! 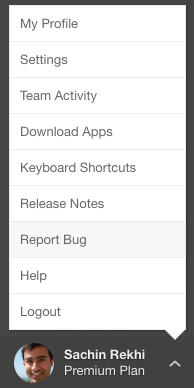 To report a bug, select Report Bug from the user menu in Notejoy. From there you'll be able to provide details of the issue you are experiencing.